Properties: Fine uniform texture. 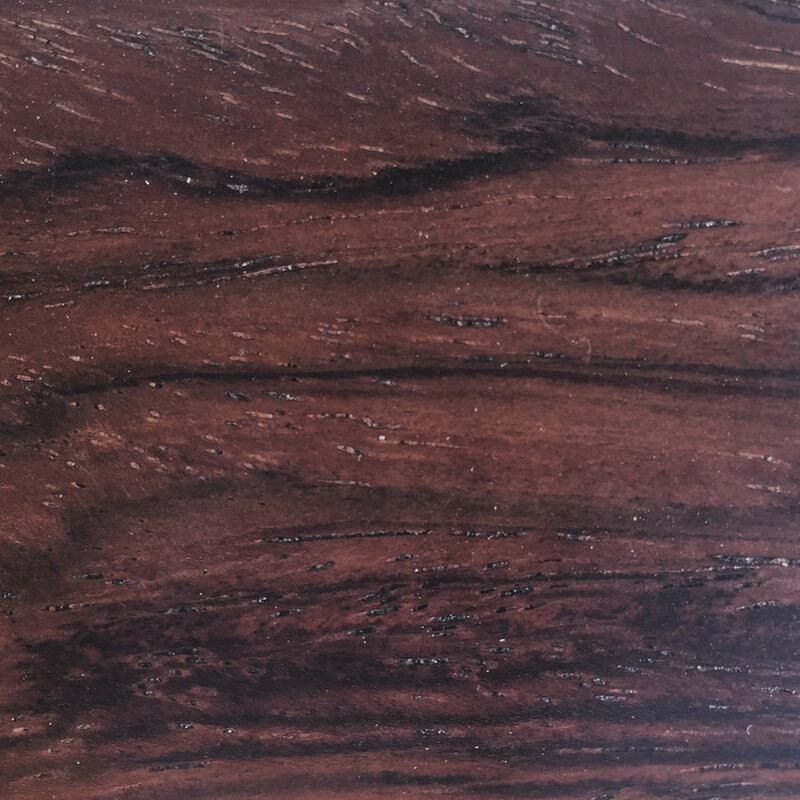 A rich heartwood that is reddish brown to dark brown; colour darkens with age. Other facts:, Furniture, Carving, turned objects, and other small items.